Welcome To Zither Pharmaceutical Pvt. Ltd.
Ziether Pharmaceuticals Pvt. Ltd. was established in the year 2009, in Manimajra (Chandigarh, India). 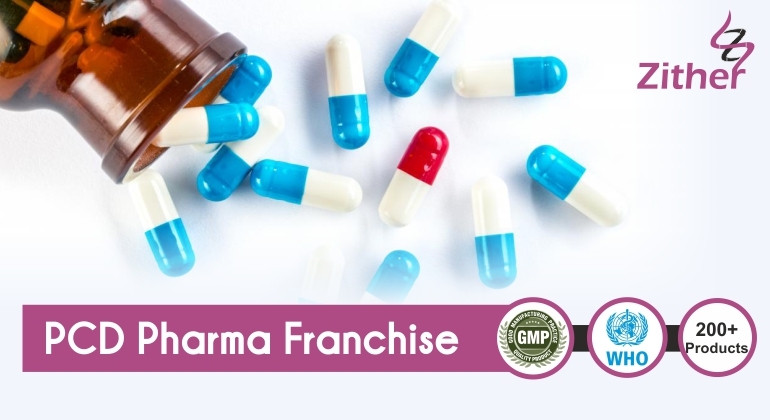 We are known as the prominent wholesaler, supplier and trader of quality products such as Pharmaceutical Medicines. These Products by us to customers in bulk and one can avail these products from us at market leading prices. We ensure to deliver these products in various places all across the country. Further, the products offered by us are of national standard. Moreover these products are manufactured by our talented team of work force who strive hard to meet huge market demands and also to ensure to satisfy the specific requirements of the customers.